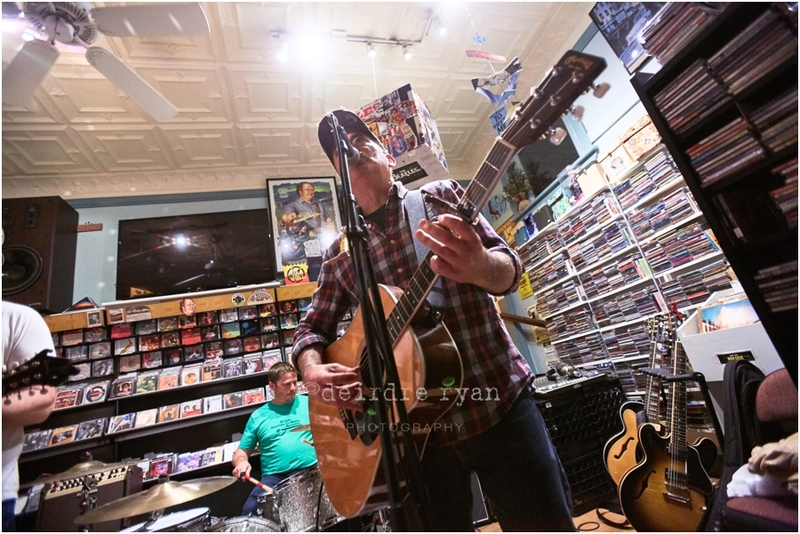 Lovely photo blog from Deirdre Ryan Photography detailing the SF in-store performance at Randy Now’s Man Cave in Bordentown, NJ on 5/6/17. Check it out! Had no idea the title of one of our new songs would become synonymous with one of our favorite new Baby Bombers, Aaron Judge! Letting everyone have a listen to this unreleased song. Check it out! 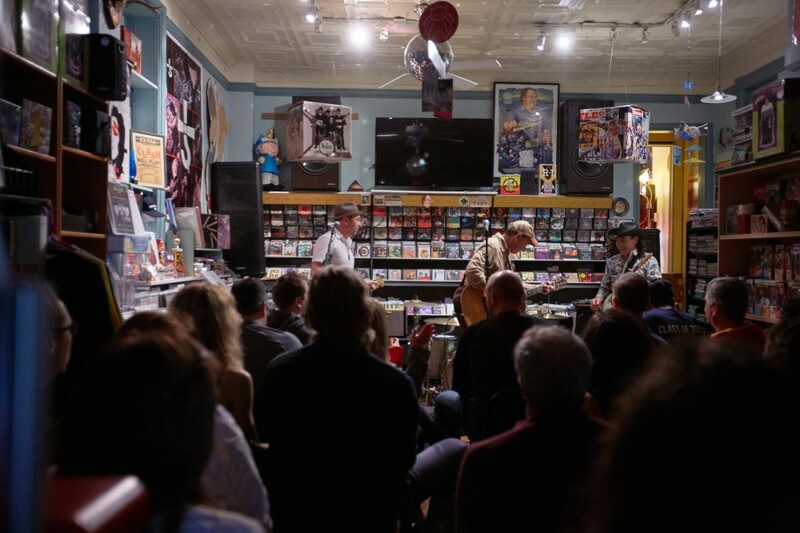 Thanks to Randy Ellis for a rockin’ good in-store SF show at the Man Cave in Bordentown, NJ! 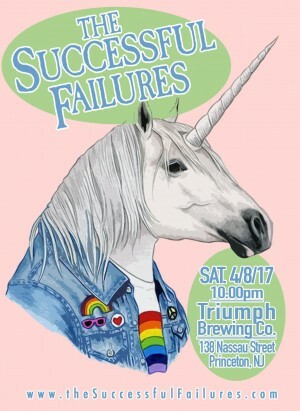 SF @ Triumph Brewing Co. The Successful Failures have contributed “The Ballad of Julio Cuellar” to the BlowUpRadio produced album Rock Against Hate. The album compilation came together as a result of a very devisive election and the unfortunate increase in hate crimes that are happening in its wake. All the songs on the album in some way showcase activism, social issues, or protest. Proceeds will go to Planned Parenthood and The Trevor Project. 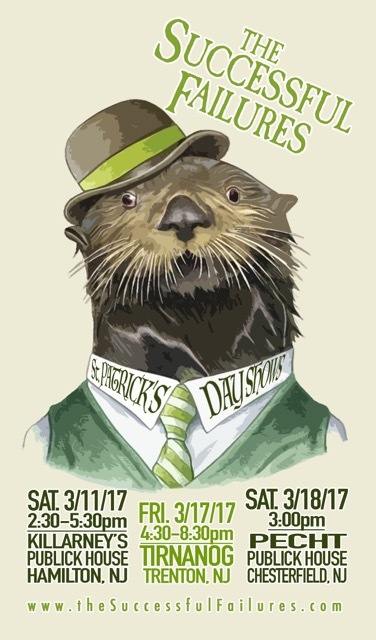 SF is honored to be a part of it. Our song is the true story of the tragic events of one man’s journey to America and back – check it out.